by Sasha Lessin, Ph. D.
What happened exactly 2012 years ago that started the calendar all over again until the present? Another nuclear war..if so, where? The present age, as ech age before it, is defined by the zodiac segments that Thoth, Enki’s son, created as a celestial time keeping. 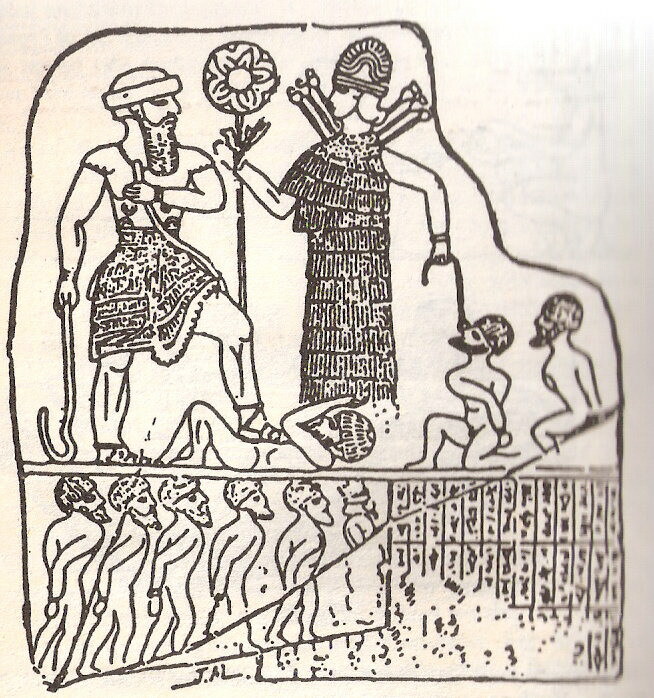 Simply the segmentation of the 360 degree sphere of stars into 12 segments represented by the pantheon of 12 Anunnaki. Each was given a time to reign in their age. The age of Enlil, the Bull, ended with the Sinia peninsula nuking and brought in the age Marduk, the Ram, circa 2024 BC. 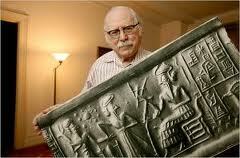 The age of the Ram, when Marduk’s Babylon ruled, ended in 60 BC and became the age of Pices, the current age. Since the gods left earth around 400 BC and left mankind yearning for their return, Kings of Rome took advantage and created a new religion centered around a human, Jesus, to continue the control of the human mind. That is why you see his sigh as a fish, the age of Pices.